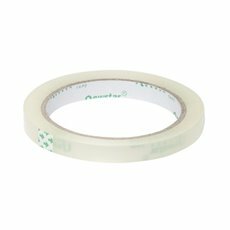 Koch & Co has all of your adhesive tape needs covered, whether you are a craft lover or professional florist. 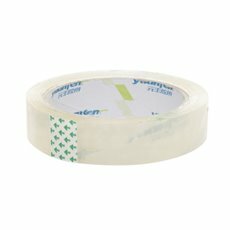 We have years of experience and stock a wide range of only the highest quality adhesive spray and tape for gift wrapping and flower wrapping. 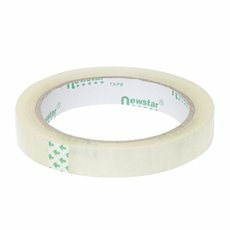 Our range of floral tapes and packing tapes are durable and stick well to all our wrapping. 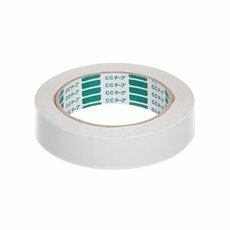 Clear adhesive tape, also known as cello tape is high in quality and cost effective. 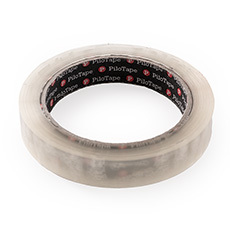 We have a wide variety of tapes available and also stock tape accessories like dispensers. 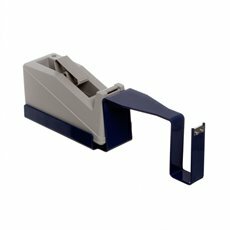 Our tape dispensers are made of quality plastic with a sharp, long lasting serrated cutting edge. 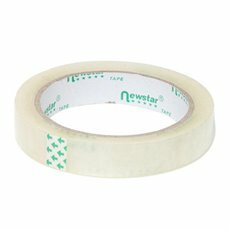 Our range includes several different kinds of packing tape, available in clear, plain or branded. Any of these products will be a great choice if you have goods that you need to ship. Koch & Co import all our florist supplies directly, which means that we can sell them onto you at wholesale prices. 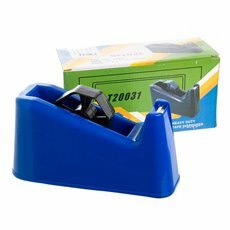 We stock a diverse range of floristry goods including hot glue guns and sticks, parafilm tape, flower display stands and more. Each product is packed with care to ensure that it is delivered to you in perfect condition. Look to us for all of your adhesive tape needs.